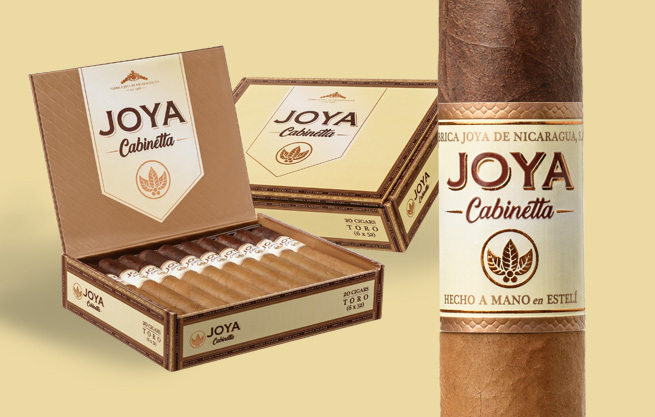 Joya de Nicaragua Cabinetta Serie is a crowd favorite around the globe. 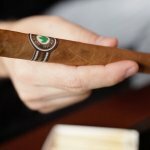 Its unconventional two toned wrappers or Doble Capa, makes it very attractive to the eye. 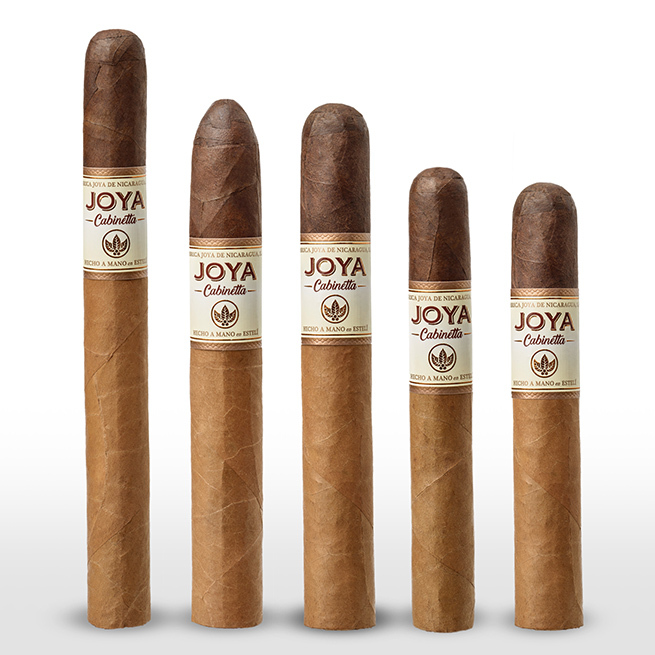 However, its creamy smoke with peppery notes and mild to medium strength is what keeps captivating consumers. 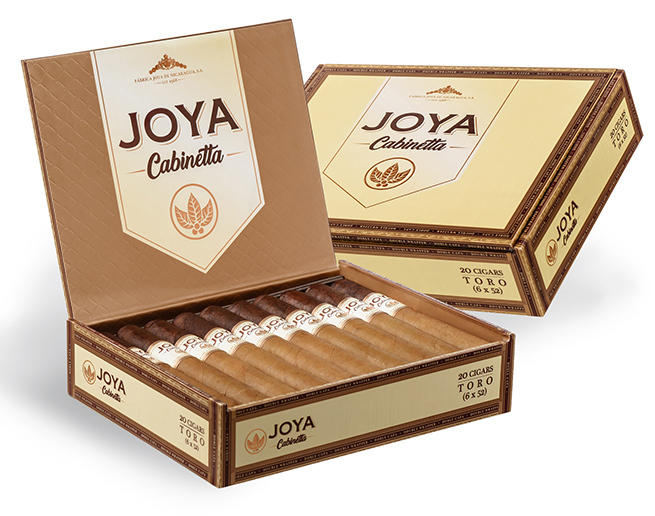 “Cabinetta might be one of the favorites cigars of the JDN team. 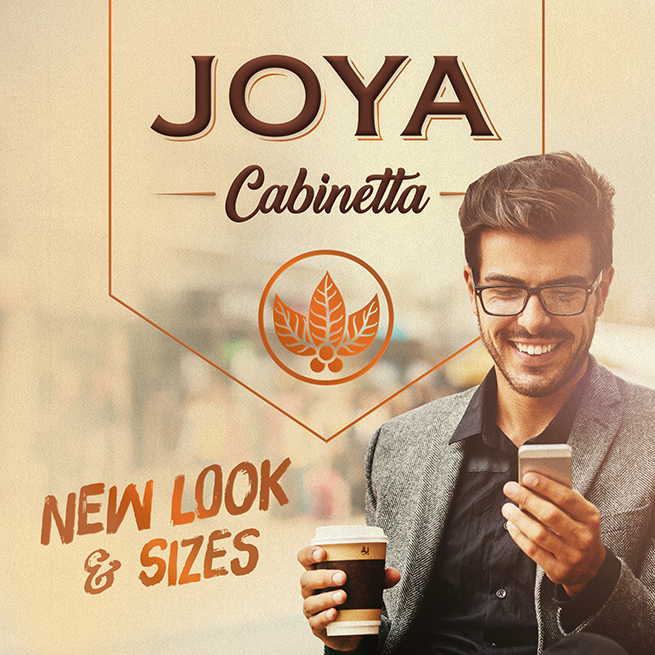 It’s a brand that we have always enjoyed, specially paired with a hot cup of Nicaraguan coffee. We wanted to give some love back to it, not only by revamping its packaging, but also, by giving it a new identity. 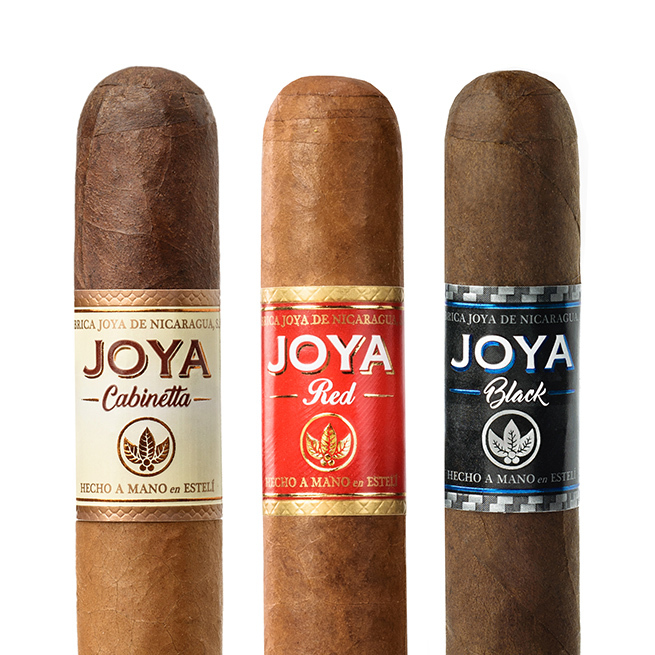 We are sure the new Joya Cabinetta will help us expand our offering to modern smokers while continuing to satisfy the needs of retailers and consumers seeking for flavorful experiences without aggressive strength” Juan Martínez, President of Joya de Nicaragua, said.